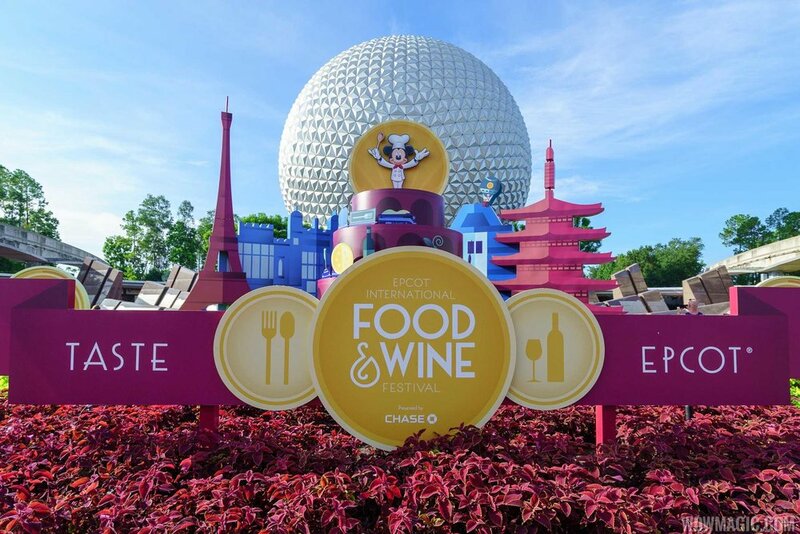 Disney’s International Food & Wine Festival is back again this year at Epcot! 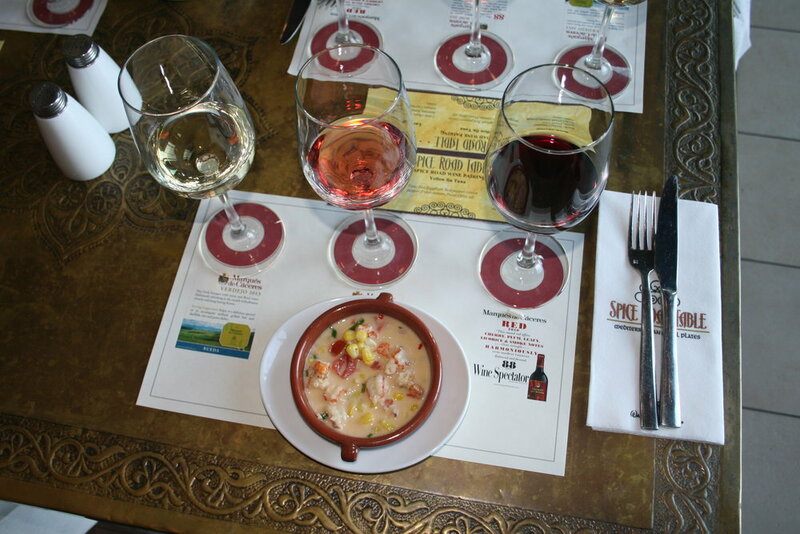 The International Food & Wine Festival has been delighting culinary enthusiasts since 1995. Each year for 75 days you can taste and drink your way around the world! This two-hour event includes a brunch buffet and featuring a distinguished culinary television personality. While enjoying a meal inspired by some of our VIP guest’s favorite dishes, attendees will be part of an in-depth question-and-answer session featuring kitchen tips, tricks and insights. Finally, foodies are in for a fabulous pièce de résistance: a sparkling wine toast and an exclusive meet-and-greet photo opportunity with our celebrated gourmet guest. You can learn from the pros at these 45-minute sessions, held each Friday to Sunday. You can enjoy a collaboration between the featured chef and beverage presenter, pick up a few tips and best of all – taste the demonstrated dish and beverage pairing. Looking for something for the whole family? Don’t miss the return of Remy’s Ratatouille Hide and Squeak scavenger hunt. New offerings include an interactive playground, a character dance party on Friday and Saturday evenings and a new Junior Chef Kitchen, which is offered every Sunday and designed with kids in mind! Don’t miss these amazing events and more! Contact your Upon A Star Agent today HERE!